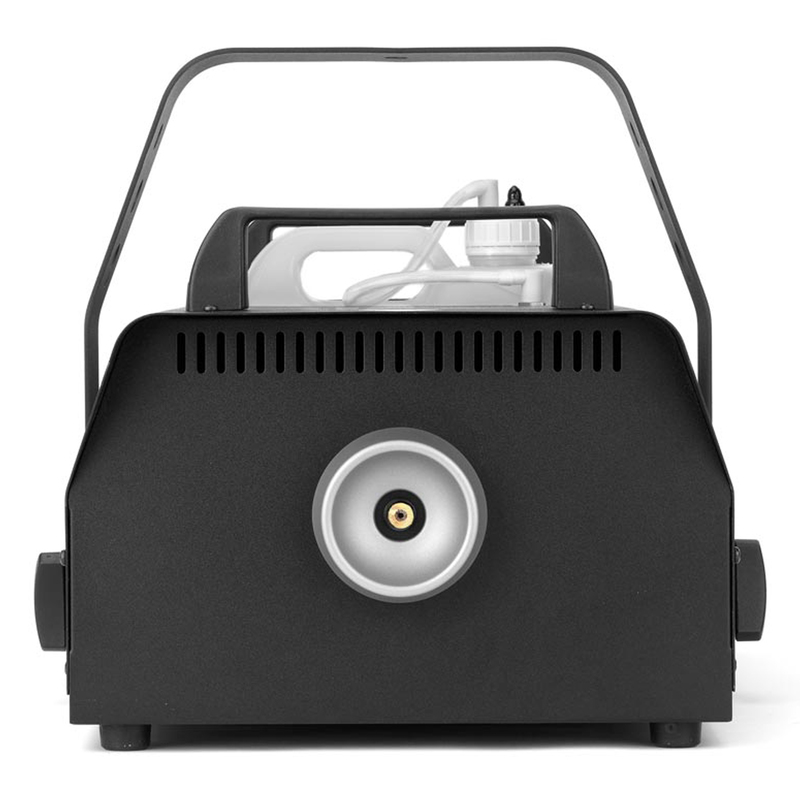 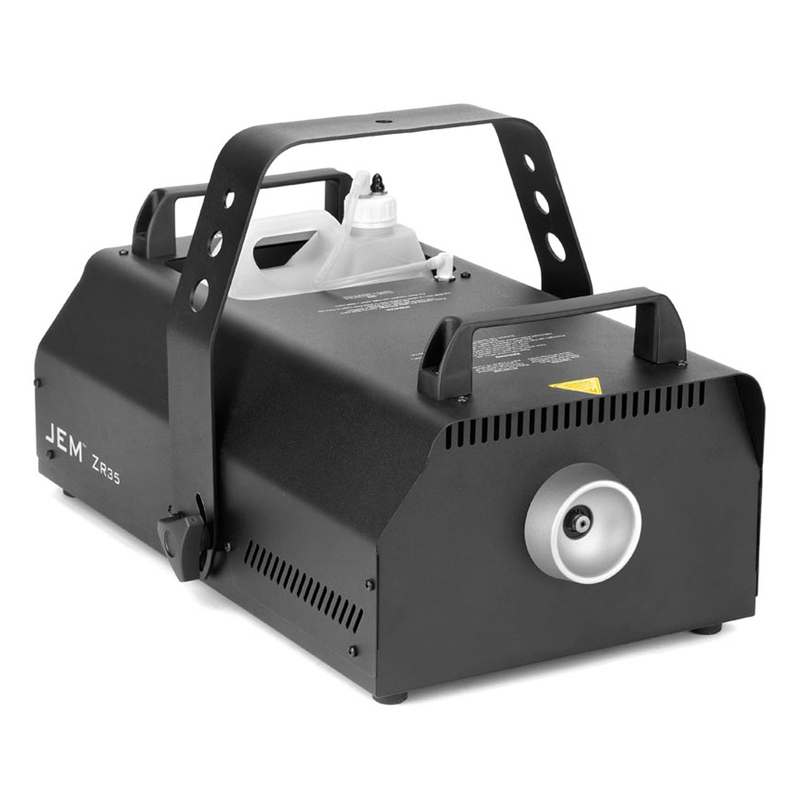 The JEM™ ZR35 is a mid-sized fog machine designed to deliver superior and uninterrupted performance in demanding professional applications. 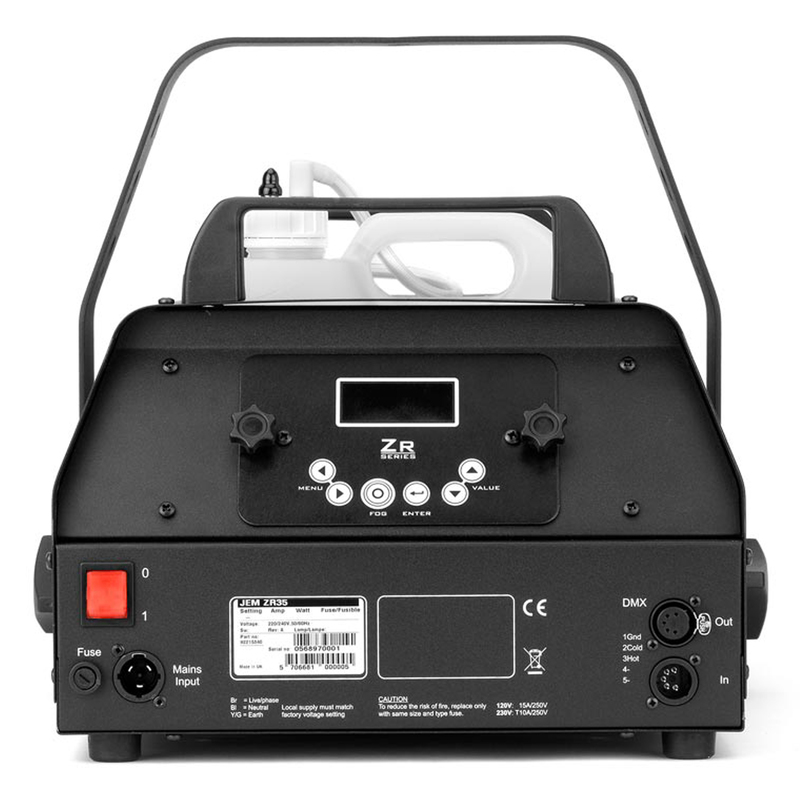 Via its powerful 1,500 W heat exchanger, the JEM ZR35 produces a fantastic peak output ideal for mid to large-sized venues and stages in both install and rental markets. 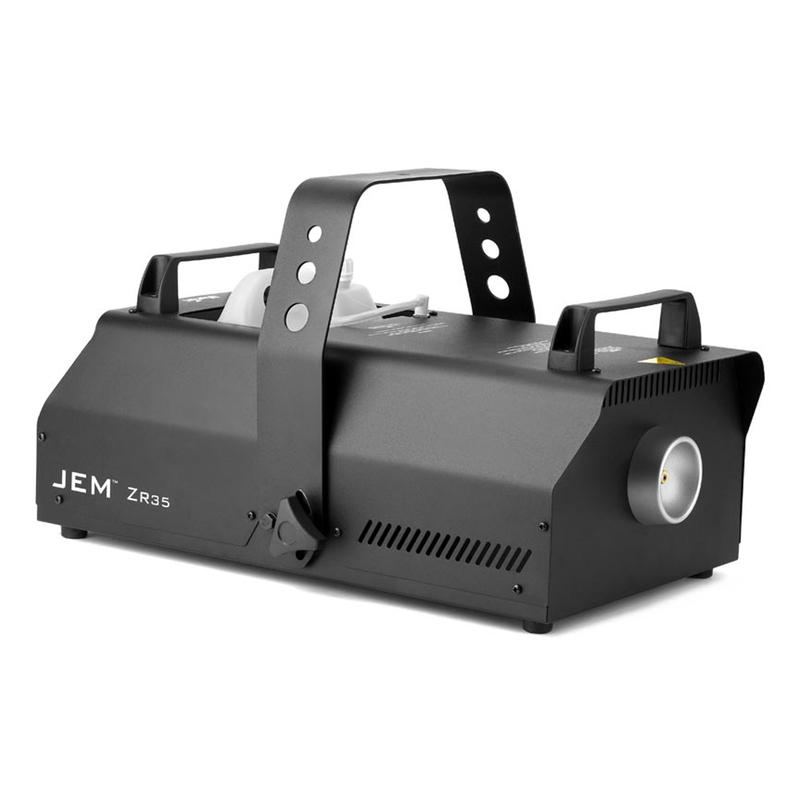 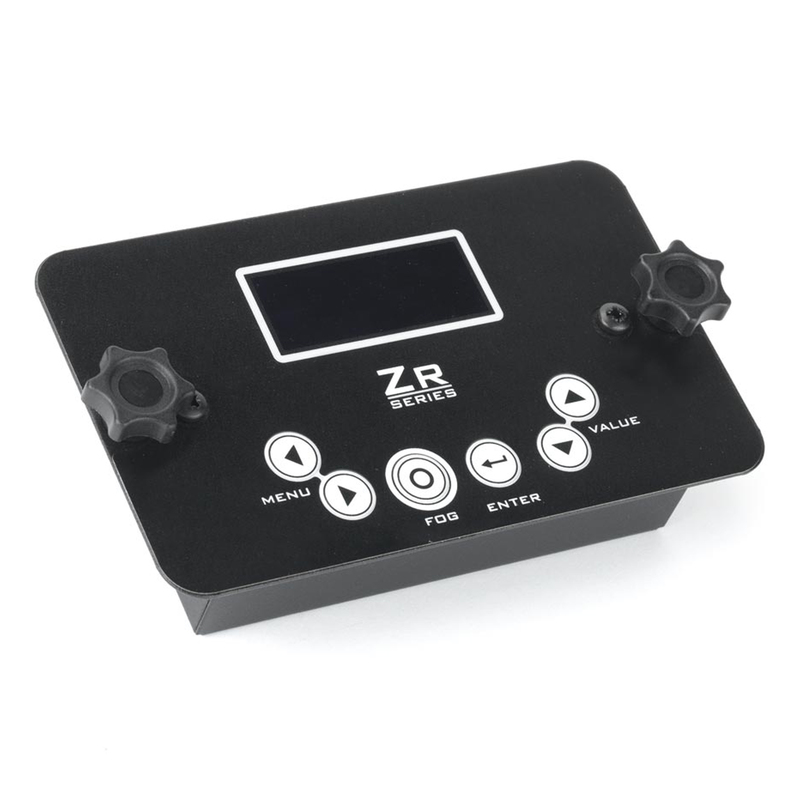 The rugged yet weight optimized JEM ZR35 also features variable output control for more subtle effects and is fully up-to-date with digital remote, DMX and RDM. 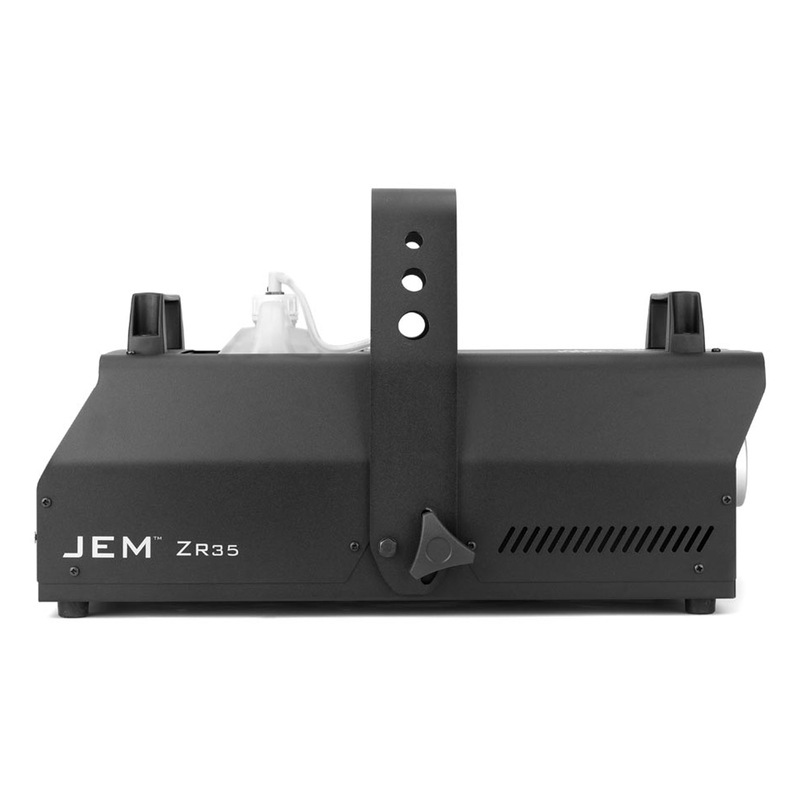 The entire JEM ZR range is compatible with a wide range of JEM Pro fog fluids. 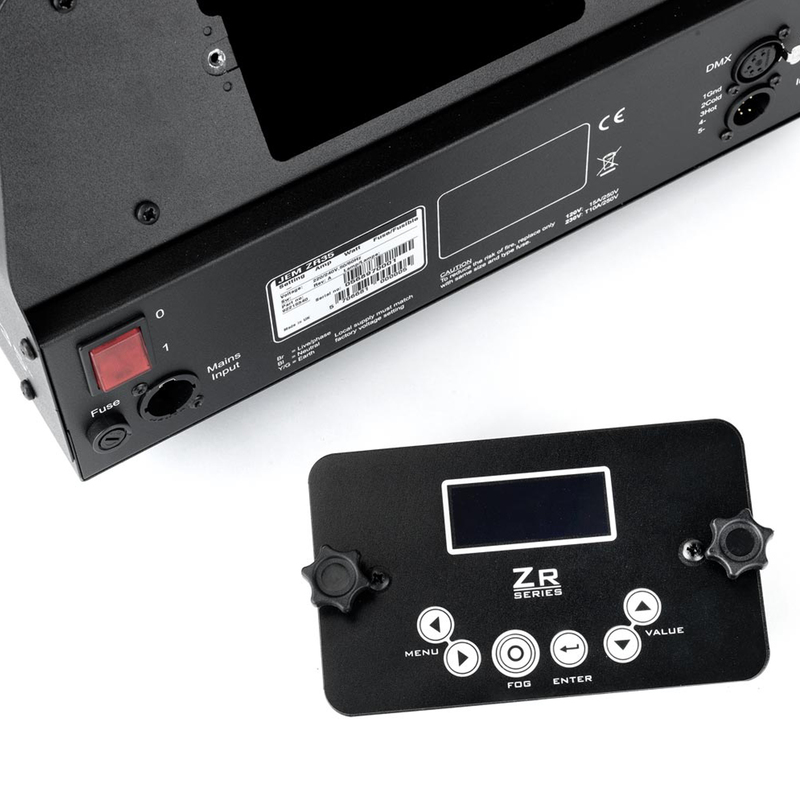 As machines designed and built to last, the JEM ZRs will continue to perform with great output and low consumption.